莱茵论坛 第150期– (英文)讲座 @科隆 2018/10/06 – 有缘东西来相会，心有灵犀一点通 – 跨文化交流（肢体语言大解密） | Rhine Academic Forum e.V. – Event no. 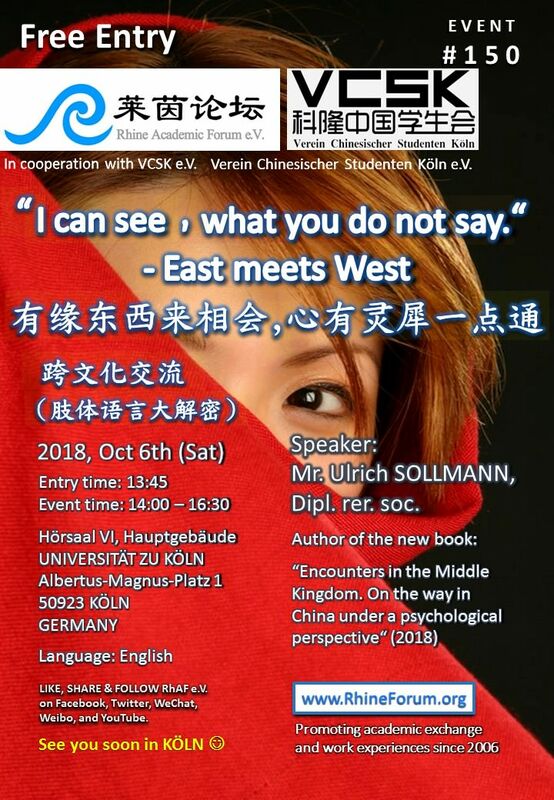 150 @Köln 2018/10/06 (English): “I can see, what you do not say“ – East meets West – Rhine Academic Forum e.V. Mr. SOLLMANN, Ulrich, Dipl. rer. soc. 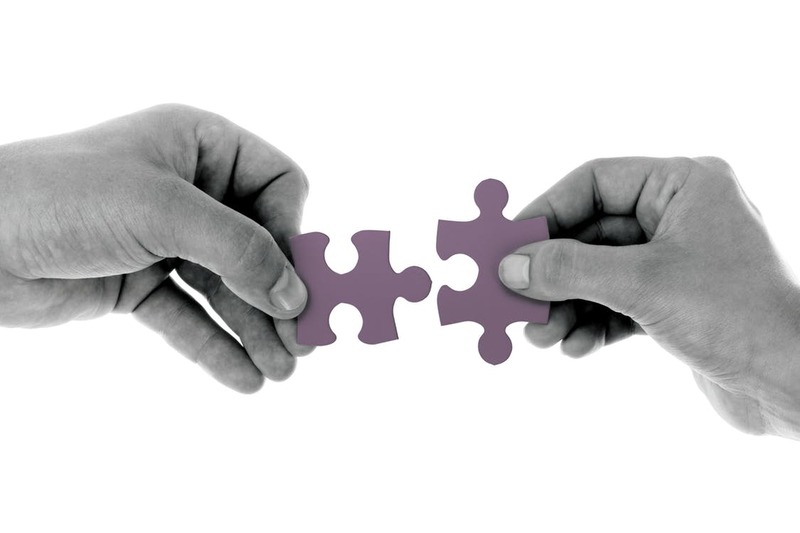 Since 1978 private practice: body-psychotherapy, supervisor and trainer. Some publications are: „Bioenergetik in der Praxis“ (1985), “Visionsmanagement” (1993), “Management by body” (1996), “Schaulauf der Mächtigen” (1999), “Einführung in Körpersprache und nonverbale Kommunikation” (2013), translation of some books into Chinese, Italian and Turkish. 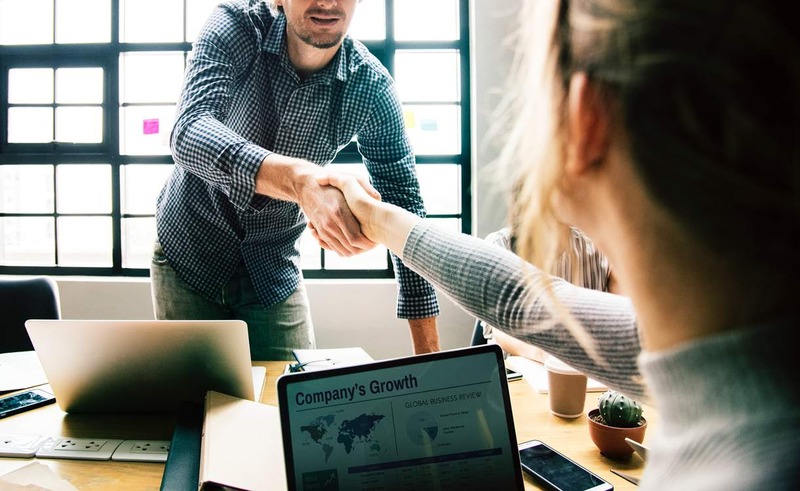 Deutsche Bank, Commerzbank, PwC, RWE, Lufthansa, Thorborg, ERGO et al. In cooperation with VCSK e.V. – Verein Chinesischer Studenten Köln e.V. 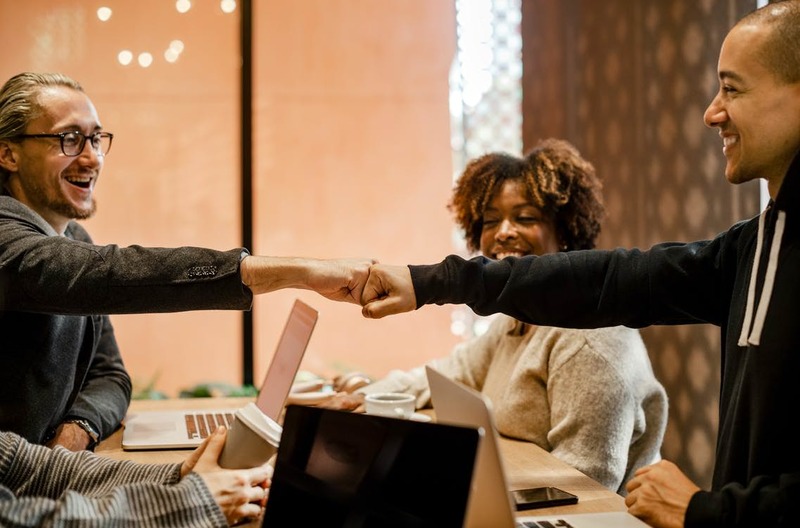 Humans communicate with words and with the language of their body: with facial expression, gestures, the voice, the way of standing or movement. This of course often is different in various cultures. Even if we listen to the words which we hear carefully we at the same time are (unconsciously) also aware of many other aspects of human expression. Perhaps we are happy or bored meeting the other. Or the other says that he is sad and at the same time holds his hands like a fist. Or he tries to make me calm by convincing arguments and at the same time cannot sit still at all. This influences our perception and the communication. This happens in the East and in the West, in China and Germany. We will explore this in the workshop together. There will be some theoretical input as well as little exercises and some demonstration. The Rhine Academic Forum e.V. welcomes you to join the event.